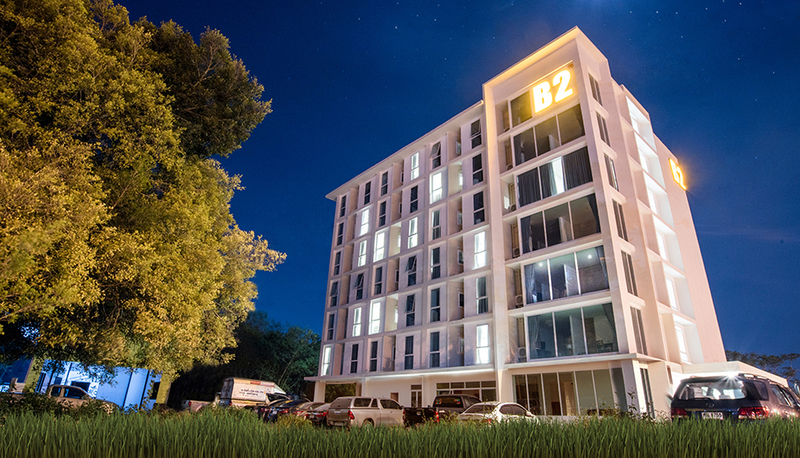 Welcome to B2 Nakhon Sawan Premier Hotel! 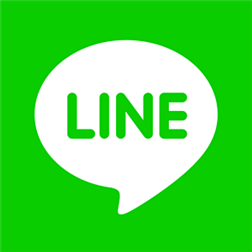 Located at Nakhon Sawan City Center which, is the confluence of four rivers, the Ping, Wang, Yom and Nan, all of which flow into the Chao Phraya and become a popular destination for travelers. 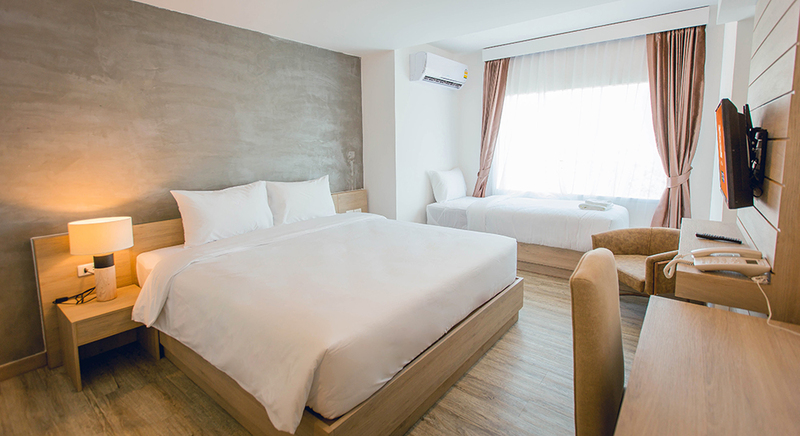 The hotel is placed in an excellent location on Daowadueng Road and only 2.0 Kilometers distance from the center of the city. 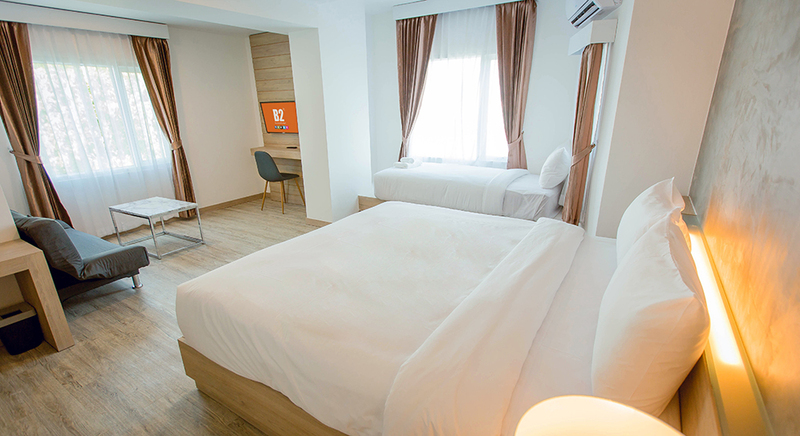 The hotel is easily access to the city’s main attractions and well-kept famous sanctuaries as Wat Woranat Banphot, Pak Nam Pho, Paradise Park Nong Somboon and Nakhon Sawan Municipal Market where guests can enjoy shopping, experience local foods, and restaurants within 10 minutes away from your doorstep. 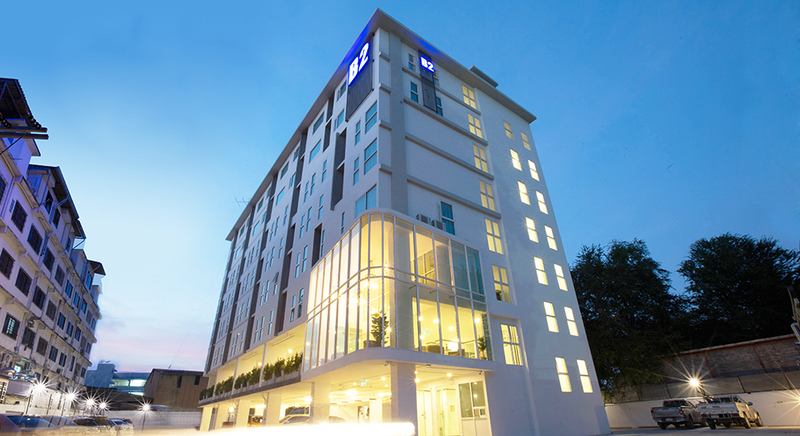 B2 Nakhon Sawan Premier Hotel offers modern, simply and stylish design with full range of facilities. 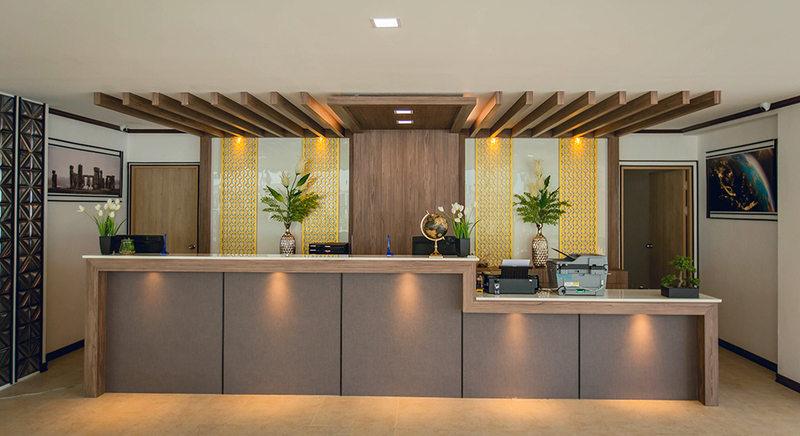 To make your unforgettable stay and for your most convenience stay with us, the top features of the hotel include the tailor-made and quality mattress, a 24-hour reception, free high-speed wireless internet access throughout the hotel and a large parking area with 24-hour security service. 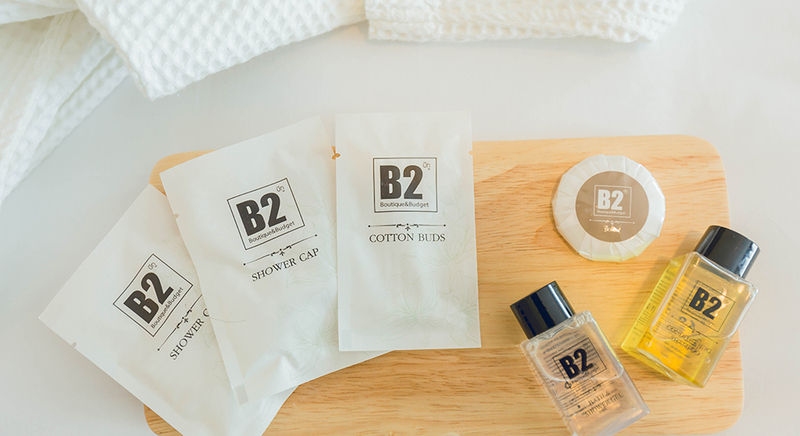 Whether you are here for own leisure or business, B2 Nakhon Sawan Premier Hotel will treat you with the best services from the well-trained staff. 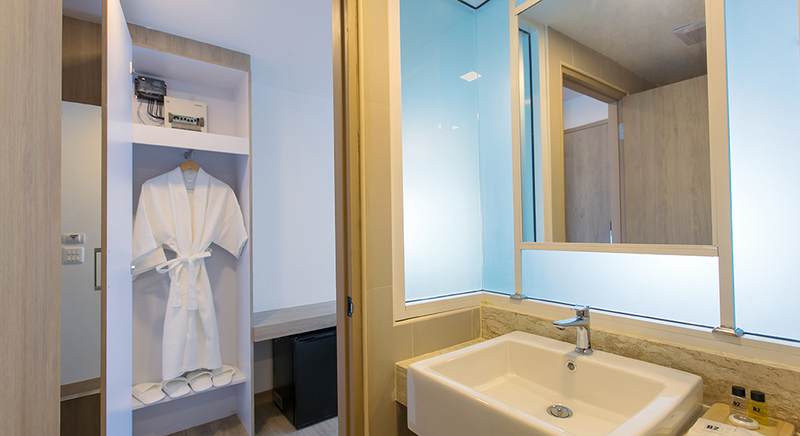 We ensure that your stay with us will definitely worth it!